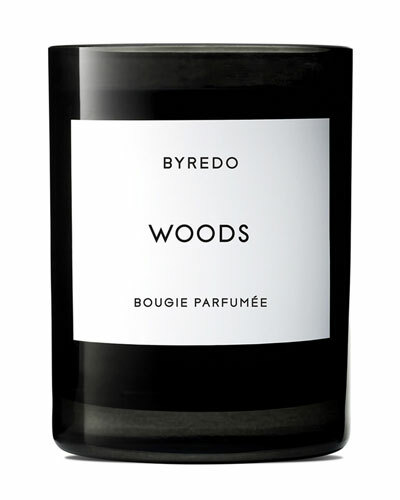 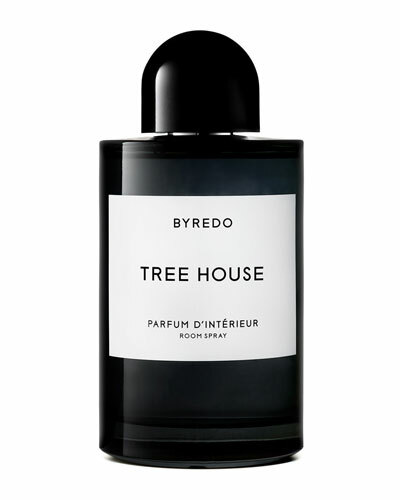 BYREDO candles possess the distinct ability to take you on an enriching and uplifting journey. 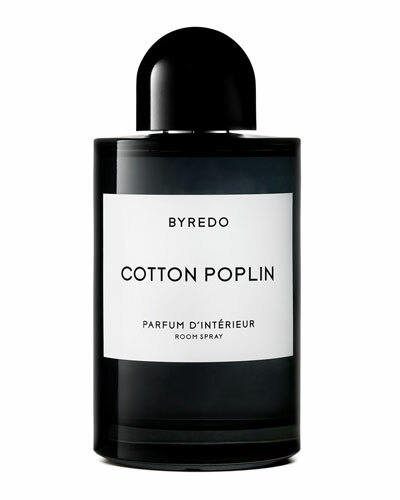 Founder Ben Gorham applies the same meticulous balance the BYREDO line is known for and expertly infuses a diverse range of scents in the BYREDO candle collection. Spicy, sweet, and floral notes are rounded off and carefully paired to set the perfect mood. Shop BYREDO Bibliotheque Bougie Parfumee Scented Candle, Cotton Poplin Colored Candle, and many more scented candles at Neiman Marcus. 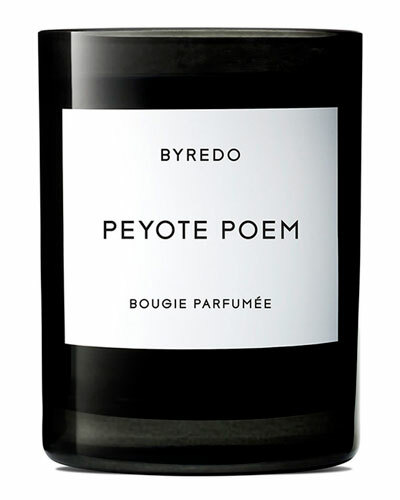 Diptyque Amber Scented Candle, 10.5 oz.